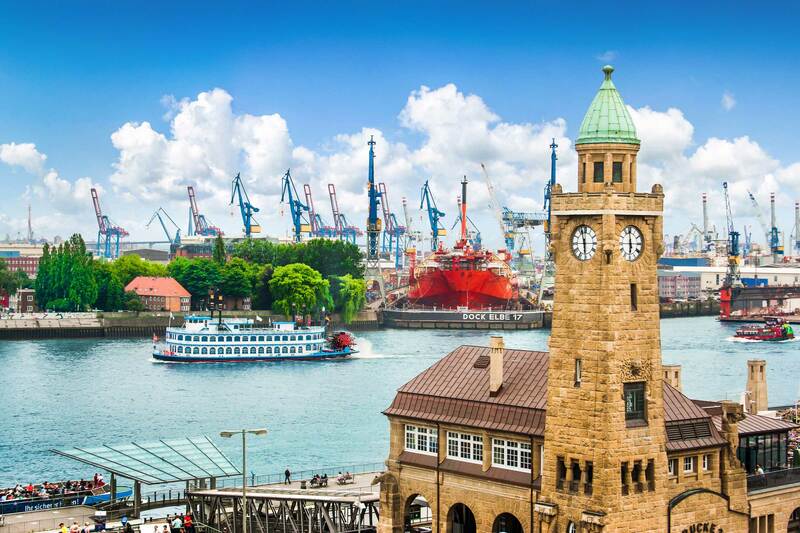 A distinct maritime character and international outlook make the Hanseatic city of Hamburg one of Europe’s finest destinations. 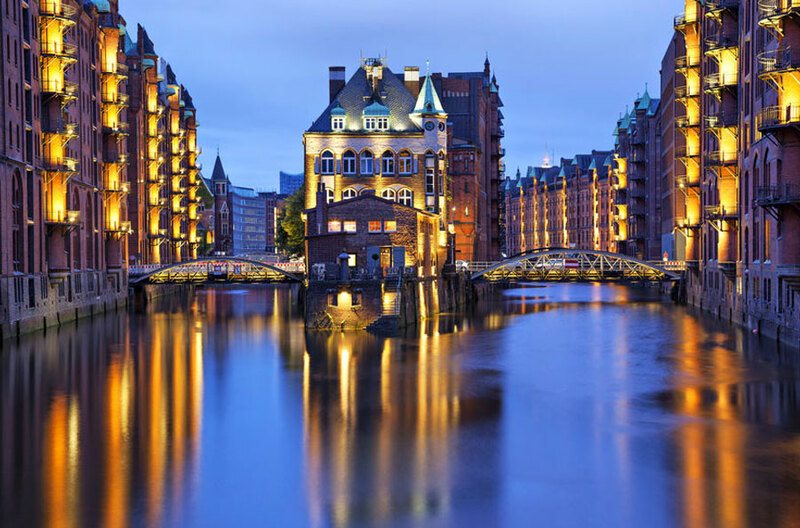 Urban sparkle and natural beauty are the hallmarks of Hamburg, which boasts a wide range of hotels, restaurants, theatres and shops, chic beaches along the Elbe river, the verdant banks of the Alster, a buzzing port district and landmarks reflecting more than 1,200 years of history. The Hanseatic city Hamburg is one of Europe’s finest destination because of its distinct maritime character and international outlook.